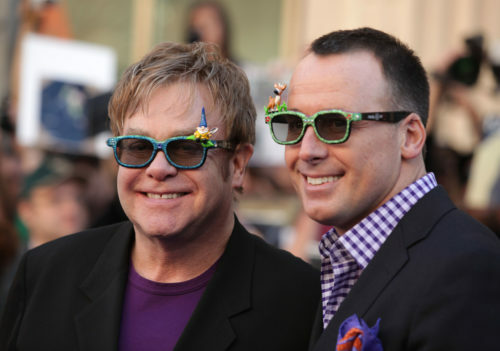 Sir Elton John and his husband David Furnish took exception to a claim that their spaniel bit a five-year-old girl and even called the reported incident “false and seriously defamatory,” according to the BBC. The article originally ran as a front page cover story in The Sun with the couple behind the claim saying their daughter was inflicted with “Freddy Krueger-like” injuries while on a play date. John and Furnish married in 2014 and have two children – Zachary, who is 7 and Elijah, who is five. The article insinuated that the dog bit the child at the Grammy Award-winning musician’s Berkshire home in February 2016. Furthermore, “the defendant offers its apology to the claimants and is pleased that the matter has been amicably resolved,” Smele said. John and Furnish were reportedly not present during the hearing in London’s High Court on Friday.